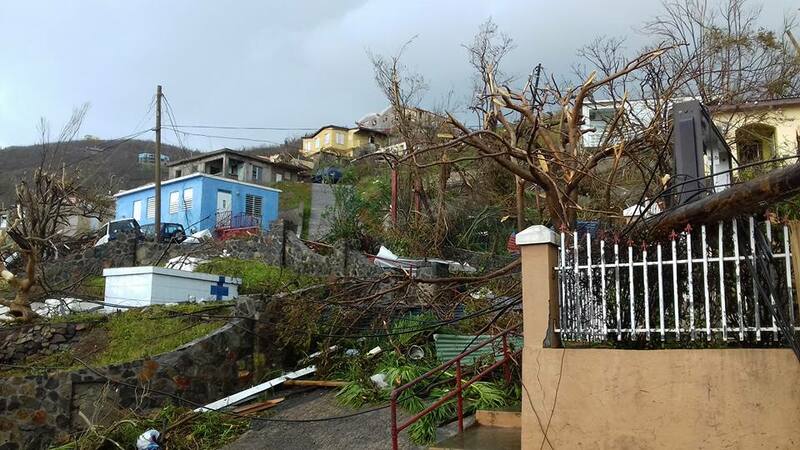 Government ministers are calling on their leader, Premier Dr D Orlando Smith, to take action against landlords who have been hiking the cost of rent and wrongfully evicting tenants in the aftermath of Hurricanes Irma and Maria. Education Minister, Myron Walwyn, said he has received reports of landlord misconduct throughout the territory. The minister noted the ‘landlord issue’ amid ongoing reports that businesses and supermarkets also have been hiking the prices of goods and services to customers. He, along with Junior Minister for Trade and Investment Promotion, Marlon Penn, said there is urgent need for consumer protection laws. Representative of the Second District, Melvin ‘Mitch’ Turnbull, was the first to raise the issue during the meeting last evening. He said some landlords in his district have been named as culprits.